What is a Baseball Player Props? The prop bet or proposition bet is often disregarded as a sucker bet. 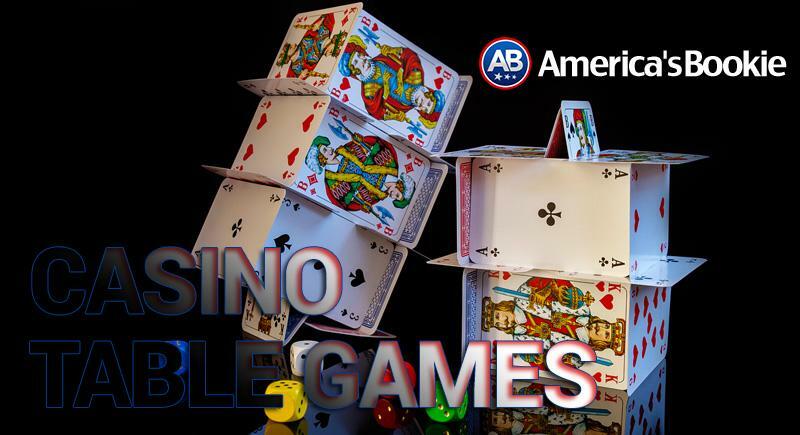 Not worth the time of serious gamblers. However, especially in baseball, there is great value on many of the props. The sport is built on individual accomplishment after all. Strikeout pitchers strike players out. Base stealers steal. Sluggers slug. Following a player and his statistical output is no different than following a team in the standings. Players, just like teams, will have favorable conditions and situations and knowing when and how to play them is key. Let’s look at a few of the most popular MLB prop bets to better understand how to bet on them. Pitchers (Individual) Total Strikeouts – This is a Totals bet where the OVER/UNDER is determined by the total number of strikeouts a certain pitcher will have in a game. The bet is on if the pitcher’s actual total goes OVER or UNDER the line set. Many gamblers focus solely on the pitchers for this prop and that is a mistake. Some teams as a whole do not strike out much. Some teams hit certain pitchers better than others. 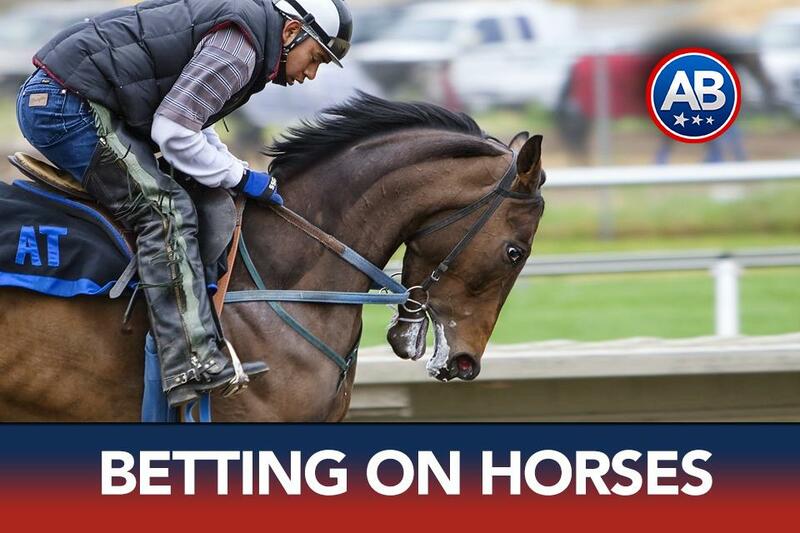 Just like any other bet it is best to consider every aspect. 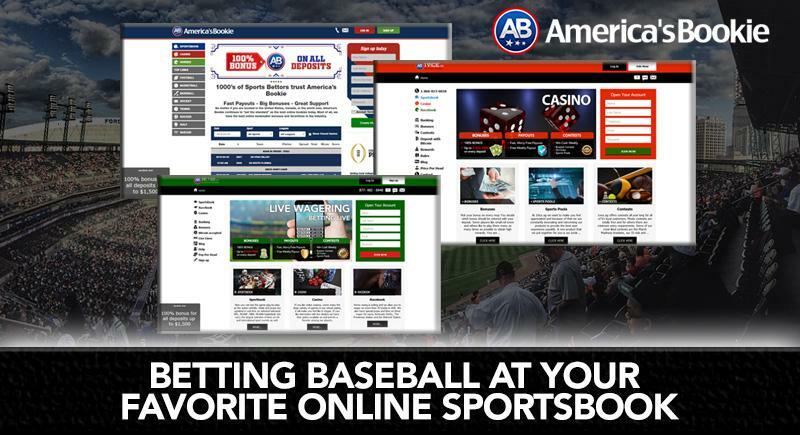 Batter’s Total Runs/Hits/RBIs – This is a Totals bet where the OVER/UNDER is determined by the total number of runs scored, hits recorded, and RBI’s produced by a certain player in a game. The bet is on if the player’s actual total goes OVER or UNDER the line set. Every player is going to have a bad night at the plate. An All-Star going 0-4 is not out of the ordinary. What you want to do is identify the “Hot Bat.” Players on hitting streaks with favorable pitching matchups come up quite a bit. Will ____ have a homerun/hit/steal – This is an odds bet that simply asks if a certain player will have either a homerun. Or a hit. Or a steal. Most sportsbooks will have this available for certain, appropriate players. The better sluggers on a team will get the homerun bet. The worst hitters the hit bet. The fast players the steal bet. However, other sportsbooks will give odds on all of these stats for every player. Most can be ignored but they are worth combing through. Head to Head – These are bets on whether one player’s stats will be better than another player’s stats. Usually for pitchers you’ll find strikeout totals, earned runs, or runs/hits/walks and usually for batters you find home runs or hits. The players chosen don’t have to necessarily be playing against each other. They can be playing two different games or even on the same team. The MLB Players Prop bets have plenty of value. The only drawback is that there are hundreds of these bets and finding the one you want may take some time.